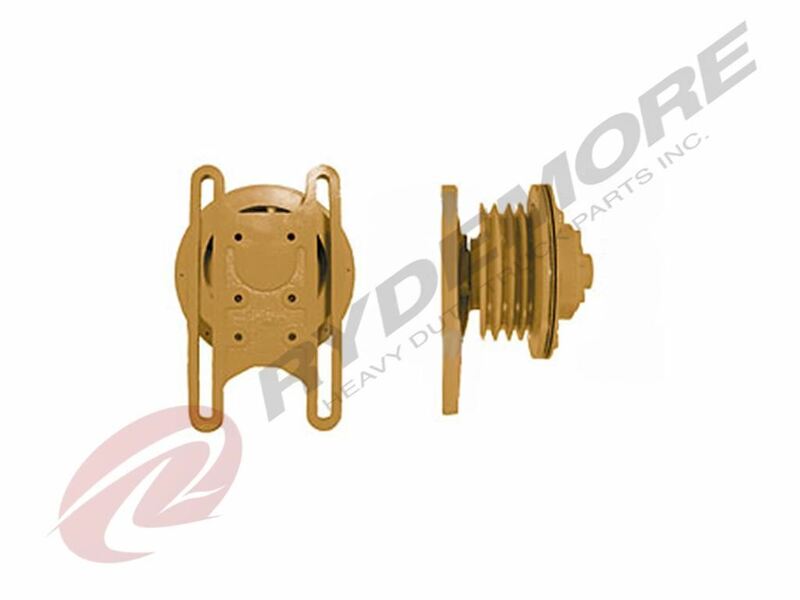 Description REMANUFACTURED CAT 3406E/3176 AIR ENGAGED FAN CLUTCH APPLICATION: Freightliner / Caterpillar 3406 Kenworth / Caterpillar 3176, Caterpillar 3406 Navistar / Caterpillar 3406 Peterbilt / Caterpillar 3176, Caterpillar 3406 Volvo / Caterpillar 3176, Caterpillar 3406 Western Star / Caterpillar 3176, Caterpillar 3406 REPLACES OEM #: 591027, 791027, 819875, 981001, 981053, 981054, 981126, 991012, 991017, 991067, 991068, 991132, 0511369035, 05-11369-035, 0511369036, 05-11369-036, 0511369041, 05-11369-041, 791125, 791125RMAN, Rebuild with kit # 9500HP Rydemore warrants this product to be free of defects in material and workmanship for 24 months from the date of installation. This warranty shall not apply to conditions resulting from misuse, negligence, alteration, accident, or improper installation or improper maintenance. Bendix & BorgWarner products carry a 12 month warranty.